This sweet little bundle has her mommy and daddy beaming already. She arrived weighing in at 6 pounds 11 ounces, and oh, she was so sweet. She just melted my heart too. Love my job! I love these. I bet Mum with be trilled to bits with these images. look at how cute she is!!! mama and daddy must be over the moon in love with her... and now these pics! these are perfect!! Precious Kathleen!! She's beautiful...love how chill she is in the second. What a little sweetie! Love these, Kathleen! 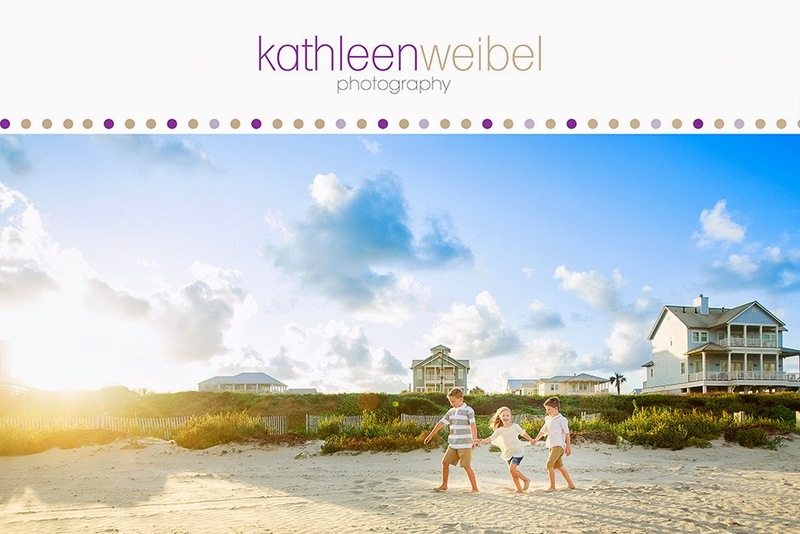 Great session Kathleen! She is just beautiful. Awwww...what a sweetheart! Beautiful images! Oh my goodness - so relaxed! 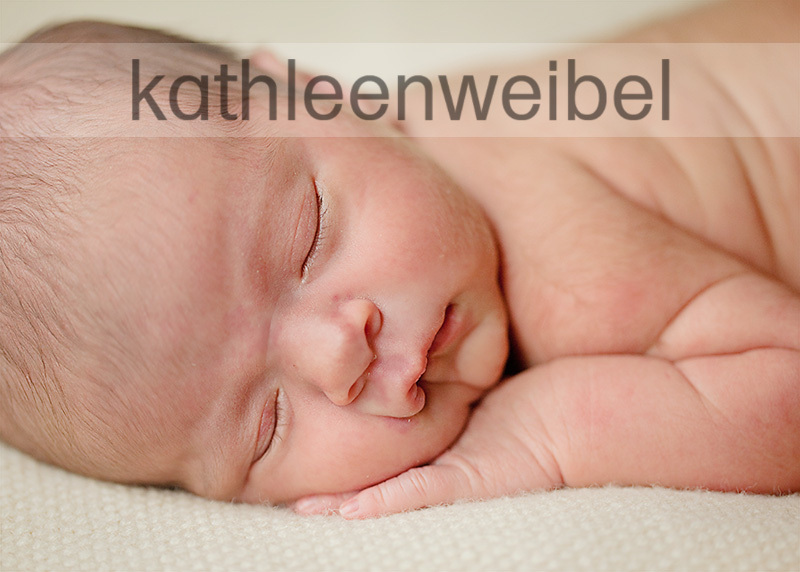 Gorgeous images of a beautiful baby! You make it look so easy & effortless - love these! I just love the hands behind the head pose....adorable! 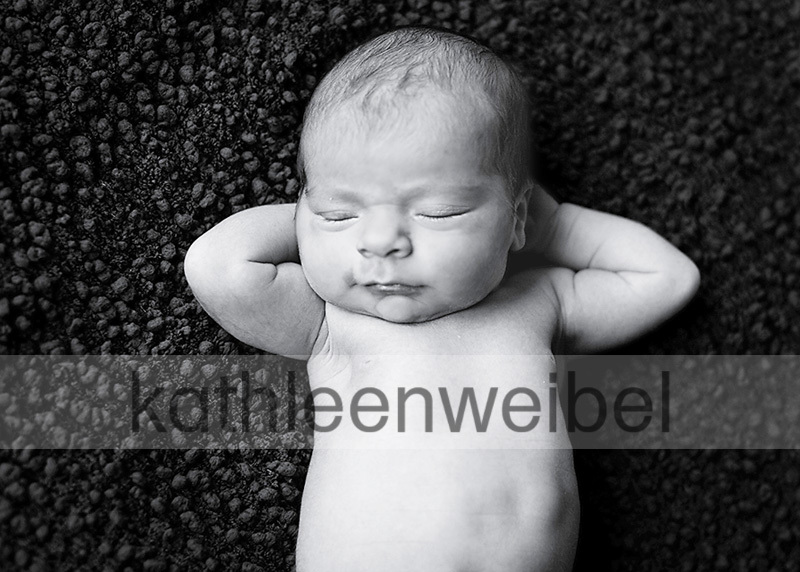 oh I love the little arms behind the head/relaxed shot! how beautiful! Great work! What a precious baby girl! I love the close-up where you can see her little lashes. beautiful work kathleen!!! love her hands behind her head. These are great Kathleen! What a little sweetie. Oh, I want to hold her! You definitely captured the sweetness! Oh my these are gorgeous captures! Love the first one and the last ones especially. Beautiful work!! These are gorgeous, Kathleen. Love what you captured! Totally adore the first one and the one with her hands behind her head. Gorgeous. These are absolutely beautiful! LOVE! I love #2. 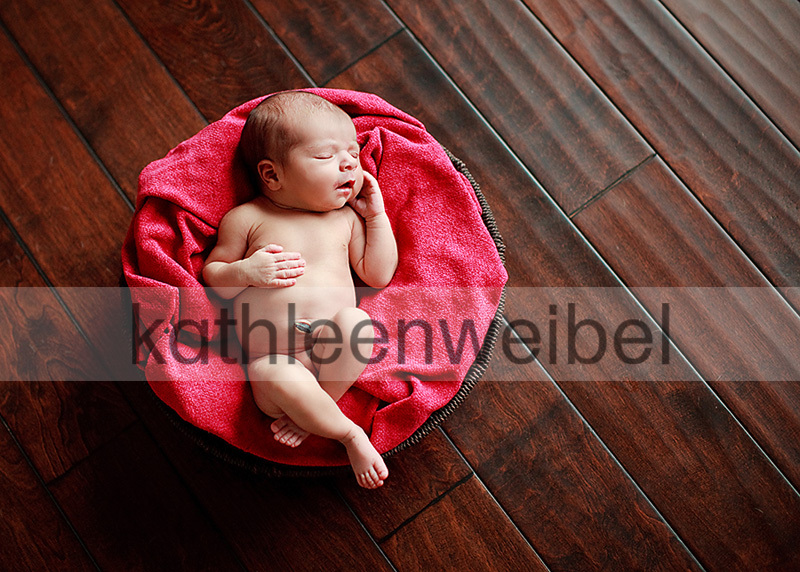 That is such a cute capture of this little newborn! Beautiful portraits! What a precious baby. You captured her so well. 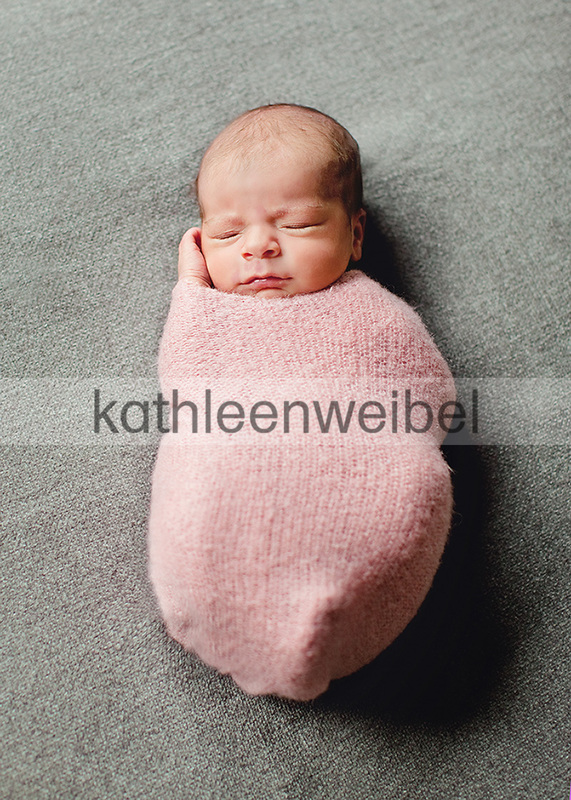 I'm sure mommy and daddy are just in love with these images as well as this sweet baby! Aw! What wonderful photographs of a beautiful baby! I love the one with her hands behind her head!